We are leading manufacturer, supplier and exporter of Shell Type Steam Boilers for Textile Industry. 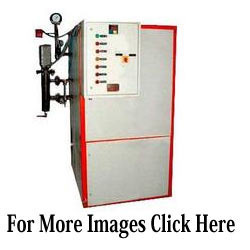 we provide these boilers in different sizes and models at most competitive prices. These boilers are widely demanded by various industries like food & beverage, chemical, petrochemical and pharmaceutical. To meet customers’ requirements. We are reckoned as one of the eminent Industrial Steam Boilers Manufacturers and High Pressure Steam Boilers Exporters. We have a very wide range of Flue tube boilers to suit varied applications. High thermal efficiency, lower heat flux, high steam chest and longer reversals ensure years of trouble free operation. Ease of maintenance and quality components are our hallmarks. 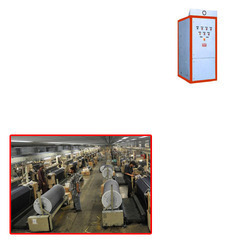 Looking for Shell Type Steam Boilers for Textile Industry ?